In 1 cubic meter of wood can hold up to 1 ton of CO2. Nature is saved from approx. 1 ton of CO2 when using wood relatively to steel, concrete and plastic. Wood feels good – it is warmer and softer against your skin than steel, stone and plastic. 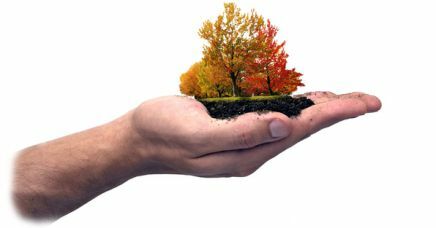 Wood is hygienic – wood dries up and kills all bacteria. This is why Molberg cutting boards are more hygienic that cutting boards made from plastic and metal. Wood is good to have inside – Wood is an organic material that levels the humidity of the air and removes the feeling of stuffy air. At Molberg, we also use wood because it is a very strong and persistent material relative to its weight. Wood can be used and re-used and it is therefore the most environmental friendly raw material there is – in other words, wood is genius! 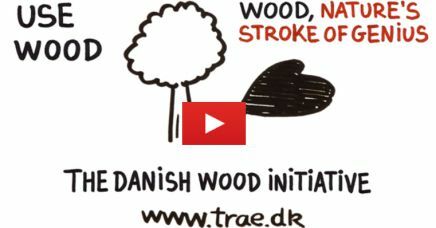 If you buy a keyring for 50 DKK, we make sure that the money goes directly to the Danish woods.